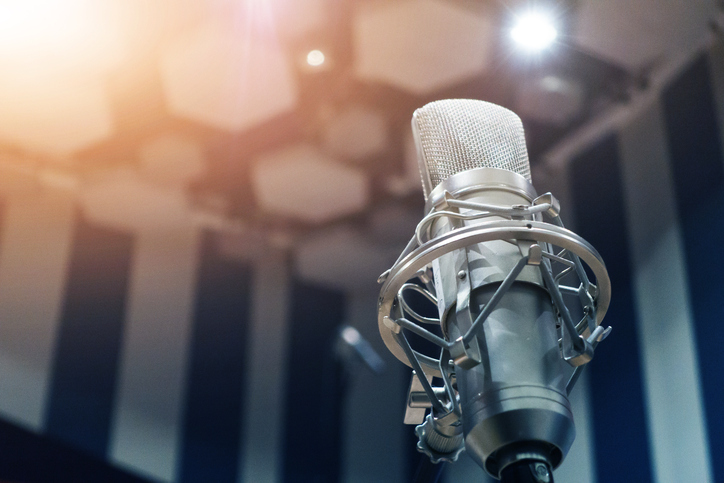 Ironically, marketers regularly hire voiceover artists to help with their advertising campaigns, but when it comes time to sell their own services, the very same voiceover artists don’t know where to begin. I’ve had several people mention the overnight success of a man found on the streets. The guy had a voice that was made for radio, but was living on the streets because he didn’t have a home to call his own. 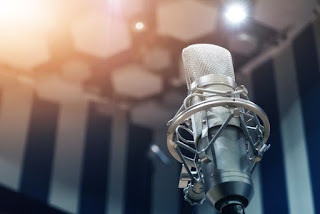 His voice was discovered, and he was promptly whisked away to partake in interviews and voice spots. This was an incredible story and the man does have an undeniably ‘golden voice’. 1. Create a Brand Technically, you aren’t creating anything. You are your brand, but sit down and outline your objectives, and list the things more important to you, then use those as the focus of your brand. This will help you maintain consistency as you network and build your business. 2. Know your Audience Who is going to hire you? What would those individuals valued most? Once you know the answers to these questions, you can begin to create campaigns that speak directly to your intended audience. 3. Stay Informed Read, read, read and listen, listen, listen. If you do, you will learn about new technology, new services, new conversation platforms that can help you reach your audience more effectively. You will also likely find connections between your brand and trending topics, which can be exploited for the purpose of growing your business. 4. Keep it Simple All of this may sound complicated, but it doesn’t have to be. Really people respond best to other people. So, be you. Create campaigns that match your beliefs and your voice, and you will draw the attention of other likeminded individuals in a real and meaningful way.